Whether it’s a customer request or an answer to a question that threatens to delay a loan, you need answers fast. MiMutual’s Branch Relations Team is dedicated to providing the support you need when you need it. Our expert team has experience in all facets of mortgage lending from sales to operations. And, to ensure continuous improvement with all communications, every request is tracked for service level response time and to identify emerging trends. 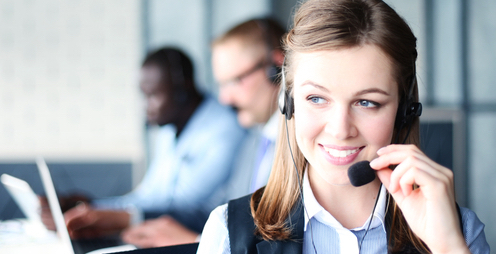 So, whether you use our Online Inquiry to open a ticket or the Branch Support Hotline, you can expect a fast and expert response to your inquiry when you need it, on your terms. A team of experts here to answer your questions.